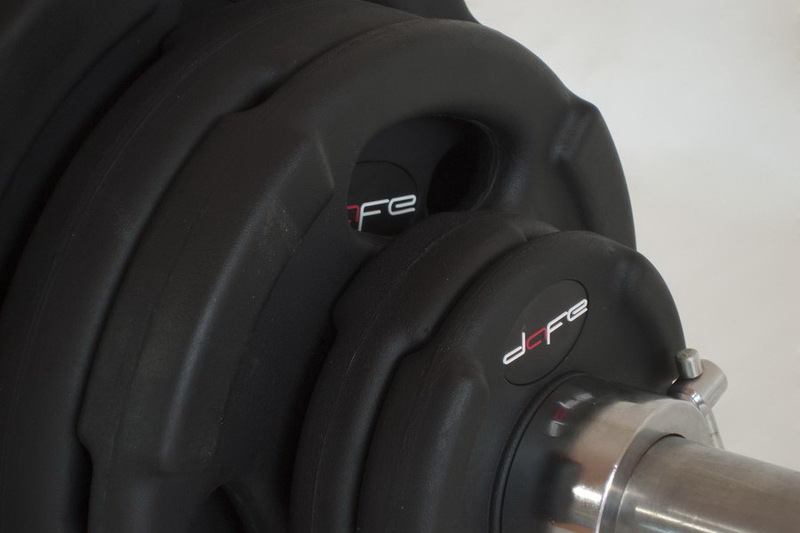 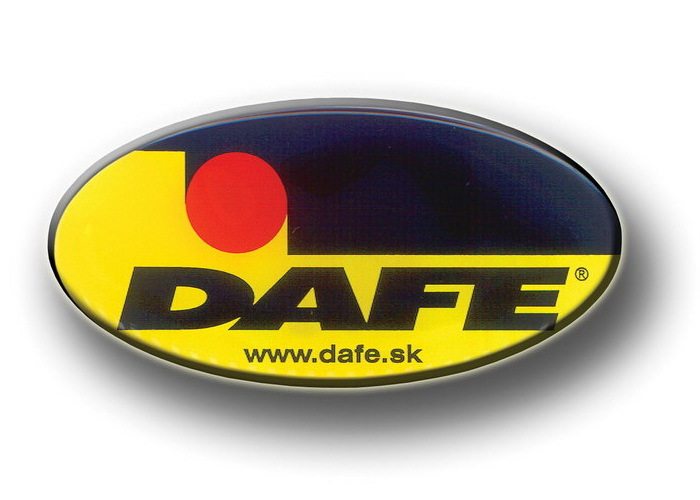 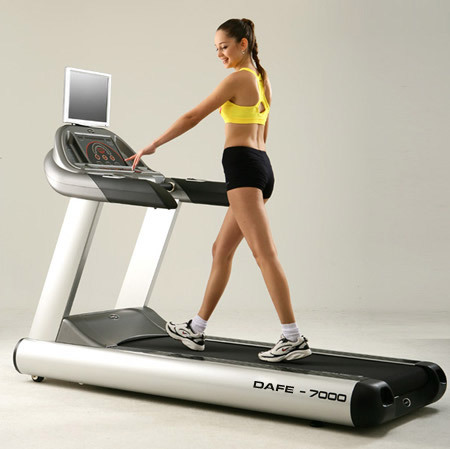 DAFE was founded in 1991 in Slovakia and is the leader on the domestic market. 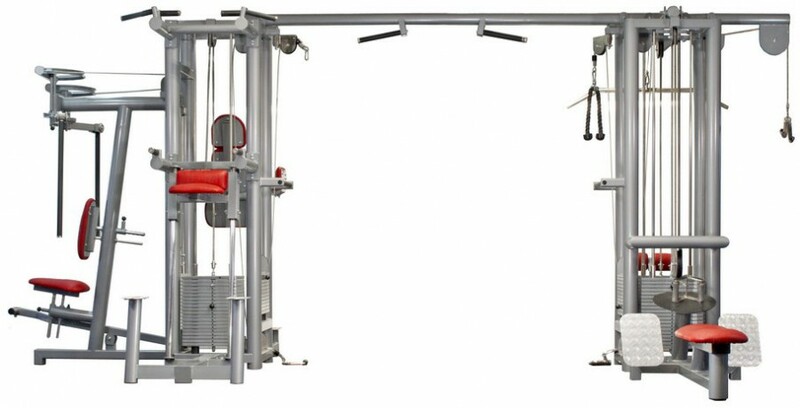 All the strength machines are made in Trenčín, Slovakia. 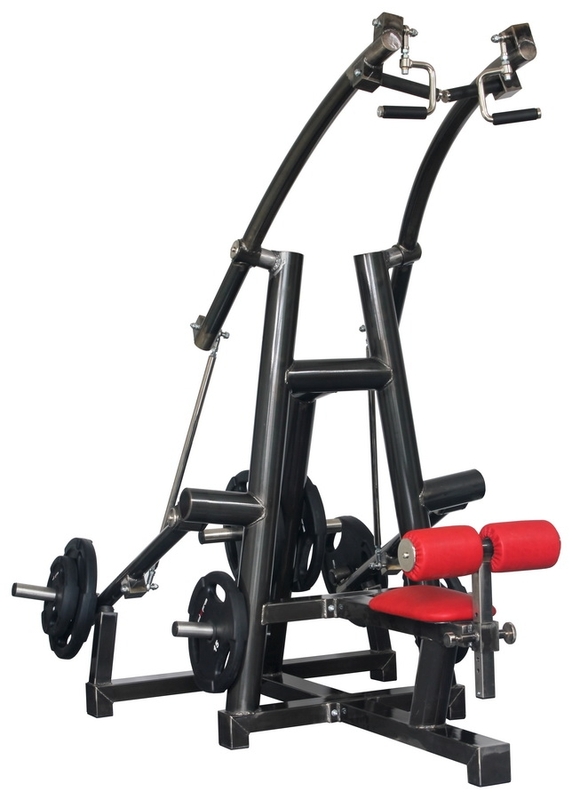 We have very personal approach to each customer and we can make everything according to his needs and requirements. 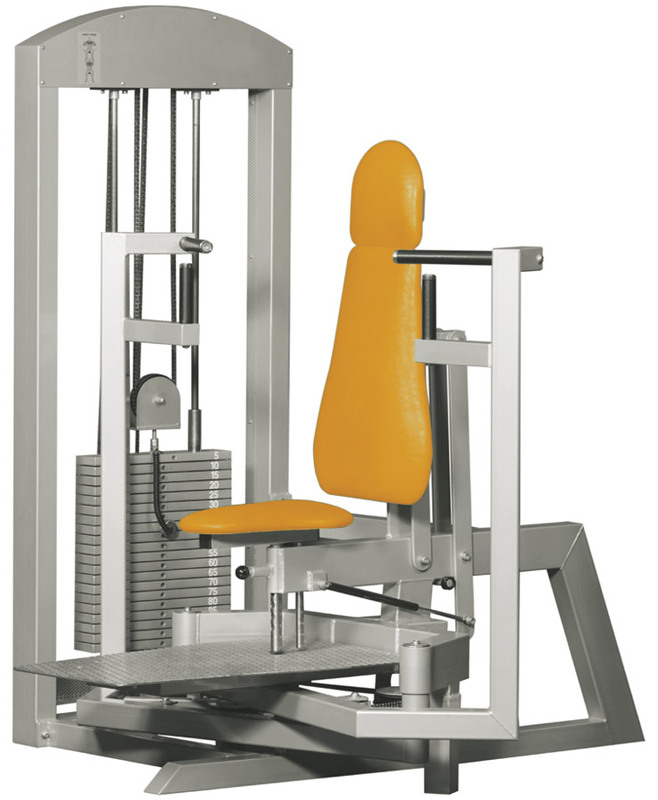 Besides manufacture and sale we communicate intensively with each customer to advise him with everything that he needs to open his fitness club including drawing a scheme and design. 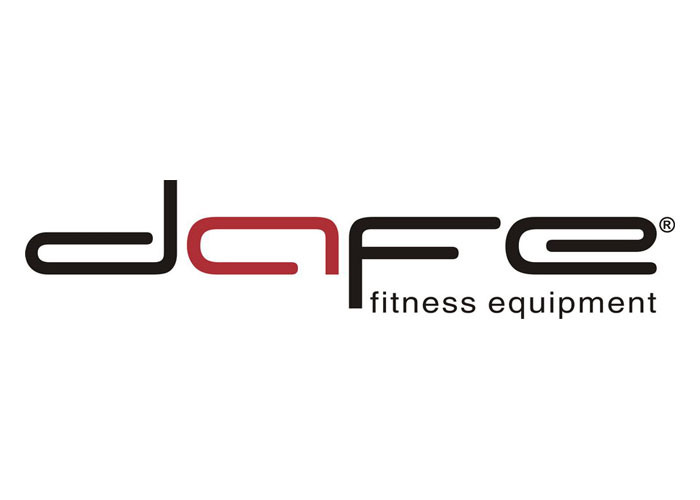 Our professional services are guaranteed by 25 years of experience and confirmed by satisfied customer base. 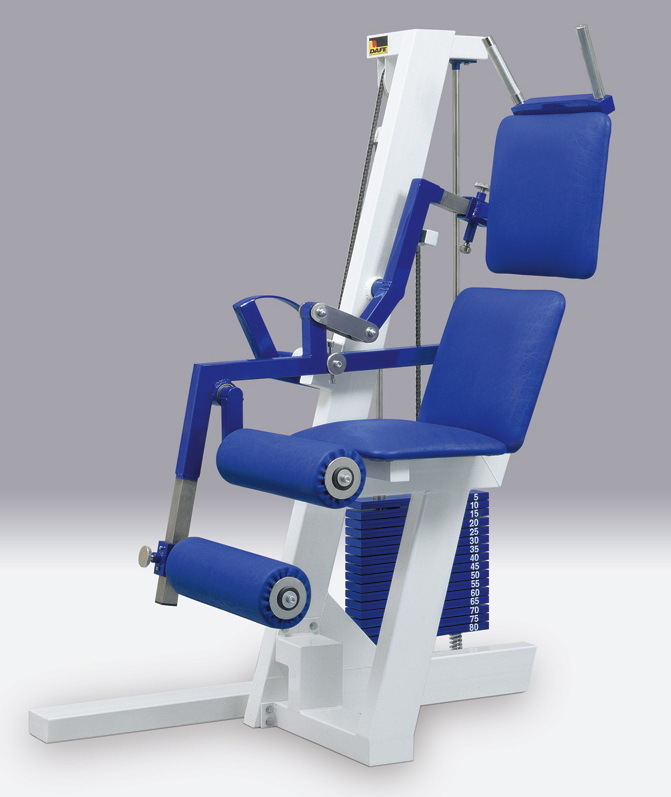 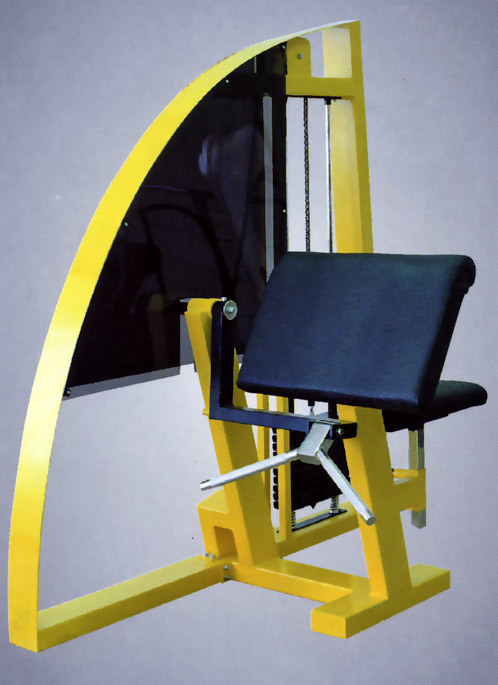 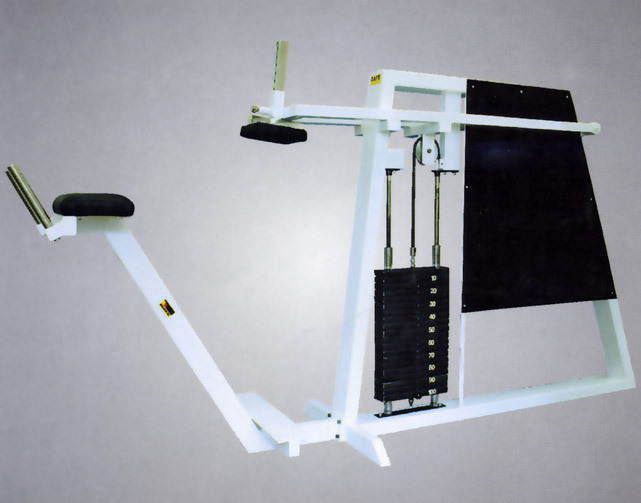 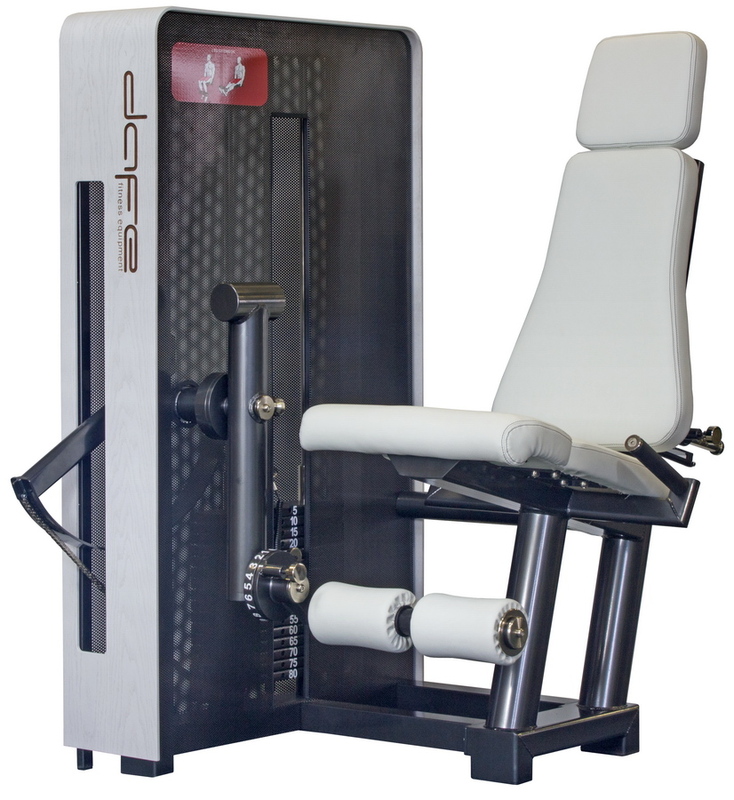 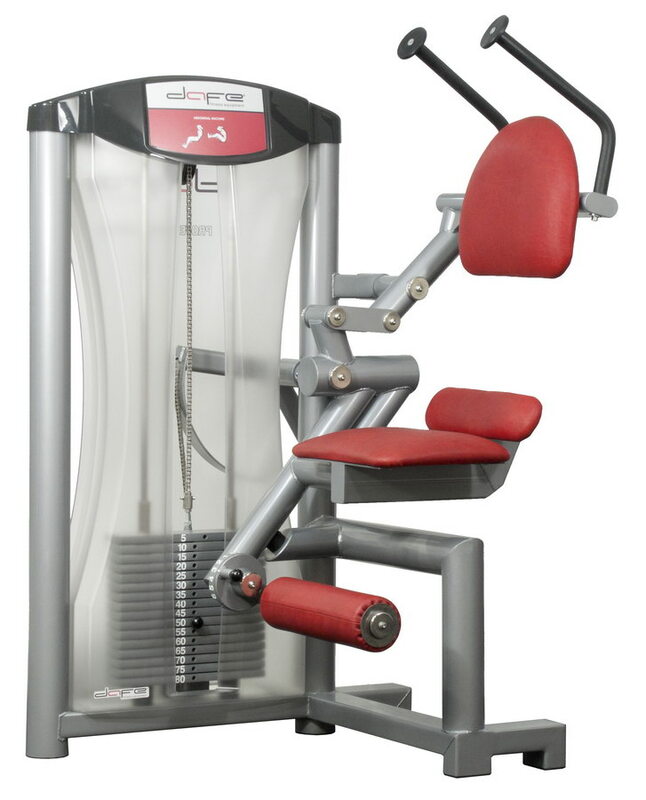 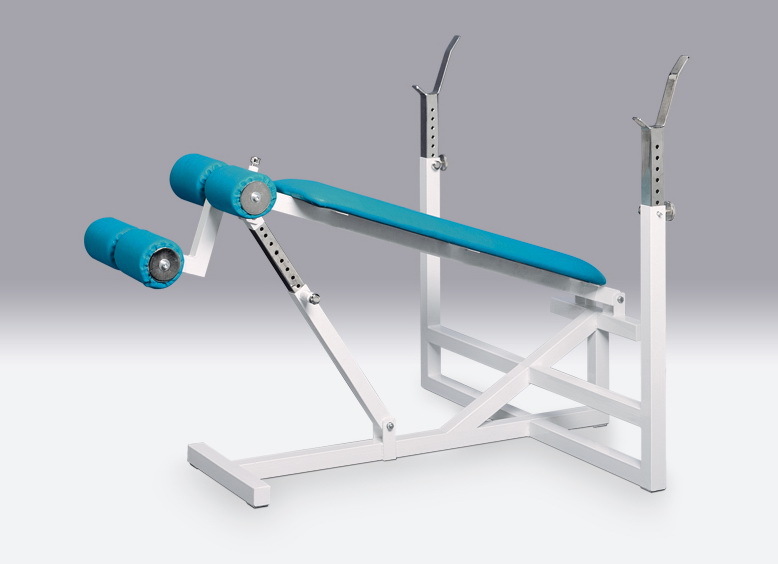 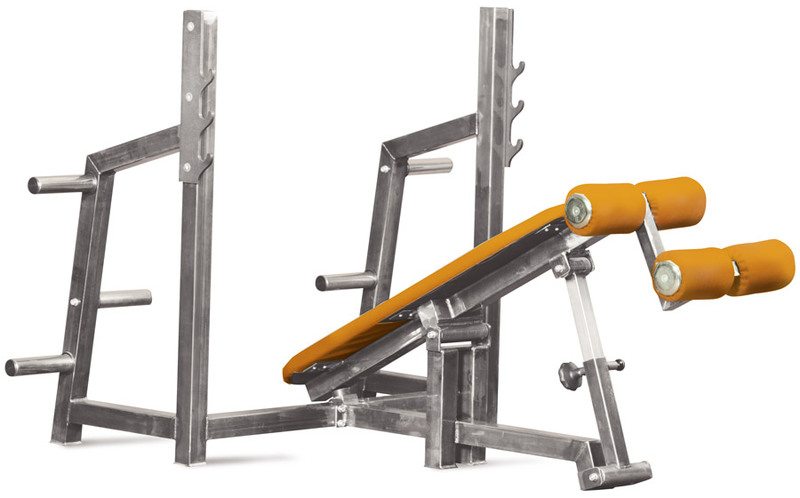 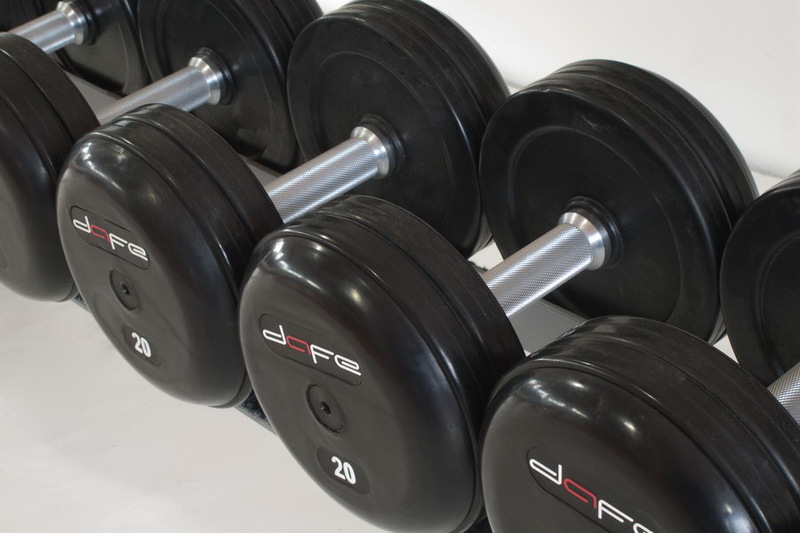 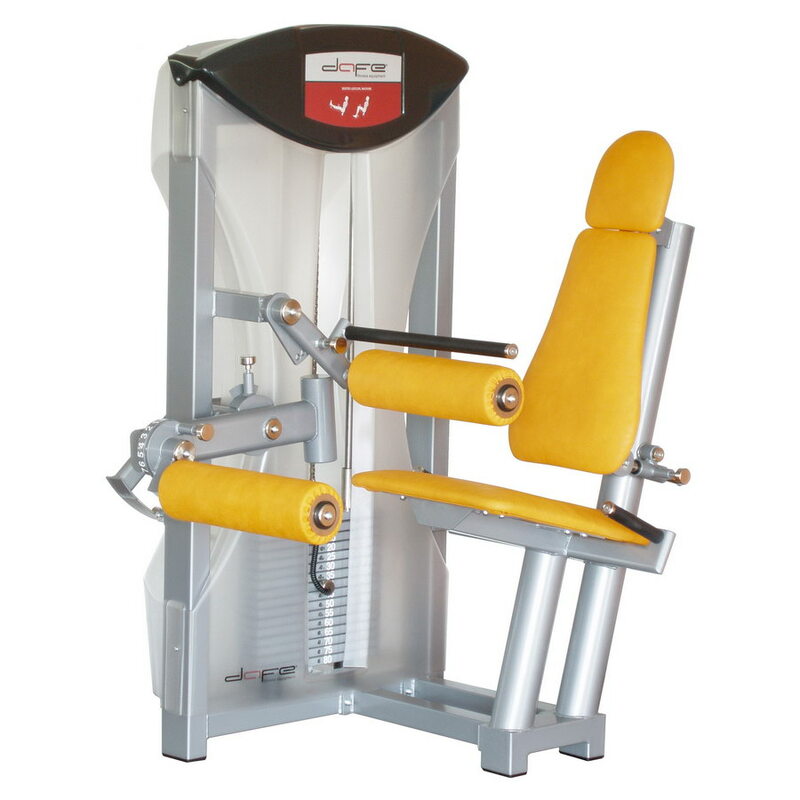 We offer more than 130 different professional strength machines in 4 different designs (Wood, Exclusive Metal, Exclusive Plastic, Standard), cardio machines and also machines for home use. 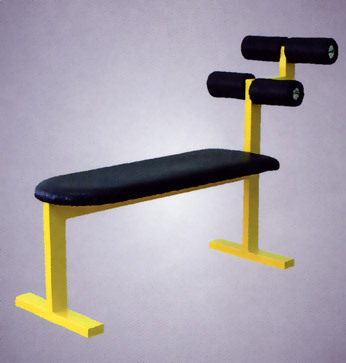 Customers can choose any color of frame and seat out of our wide range. 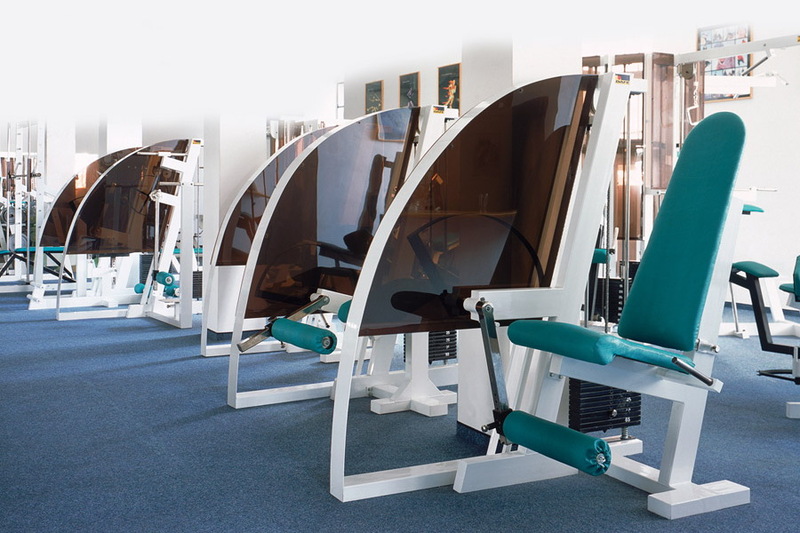 In gallery, you can see pictures from the past until now.